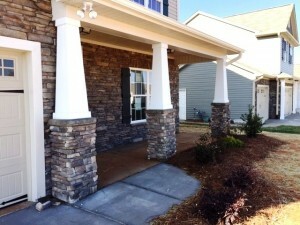 Columns – Columns make any home look regal. 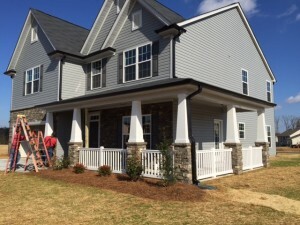 DCH Construction, Inc. can install beautiful columns that greatly enhance your home’s curb appeal. Gutters – DCH Construction, Inc. can install covered or uncovered gutters that will protect your home from water damage, rotten wood, and mold.